Sanus really did a great thing with the VMF518 full-motion wall mount. It comes at a decent price and offers a lot of flexibility. The abilities to pan, tilt and swivel all worked very well. Not to mention that it can extend out. It extends just a bit more than some other models from Sanus which is a very good thing. This will allow for easy cable management and for proper control over your viewing angle. The instruction were also quite clear. 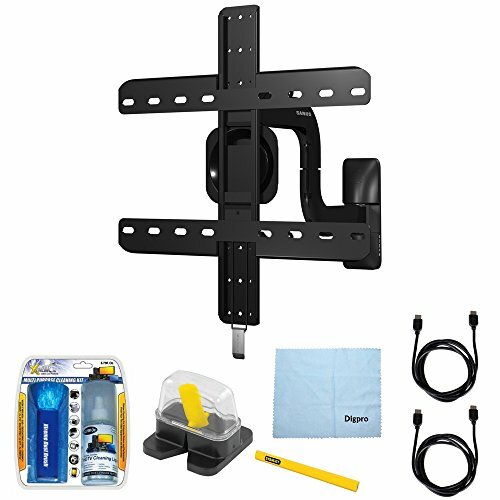 Even though the VMF518-B1 wall mount only supports 40 inch to 50 inch TVs, it surprisingly supported a big number of VESA patterns. Remember to be sure you check the weight of your TV before settings your sights on this wall mount. You are most likely to have the needed tools for the install, but if you do not, I have listed the needed to tools below. This is for the VMF518-B1 wall mount, and other tools may be needed for other wall mounts. 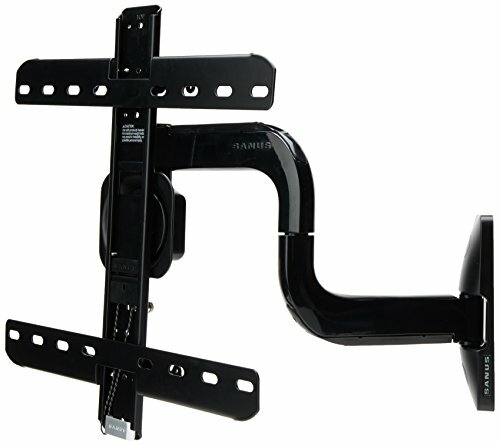 If you are new to wall mounts and TV maintenance, Sanus offers a complete package that comes with all the needed tools and accessories to get you off on the foot with your TV.